The much-awaited Xiaomi Mi Max 3 is now official in China. Xiaomi’s latest phablet is a significant upgrade over the Mi Max 2, both in terms of specifications and design. The Max 3 sports a massive 6.99-inch display with the trendy 18:9 aspect ratio and it’s powered by the Qualcomm Snapdragon 636 chipset, same as the ones seen on the Redmi Note 5 Pro. Having said that, there’s no Mi Max 3 Pro variant as it rumoured all these days. The Mi Max 3 will be available only in the Chinese market for now, but going forward, Xiaomi will launch it in India because the Mi Max and Mi Max 2 made it to the sub-continent. 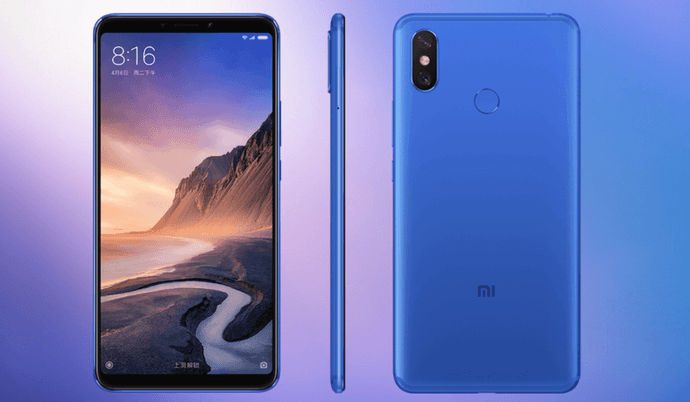 Xiaomi’s Mi Max 3 rocks a massive 6.99-inch Full HD+ display on the front, carrying a resolution of 1080 x 2160 pixels and 18:9 aspect ratio. 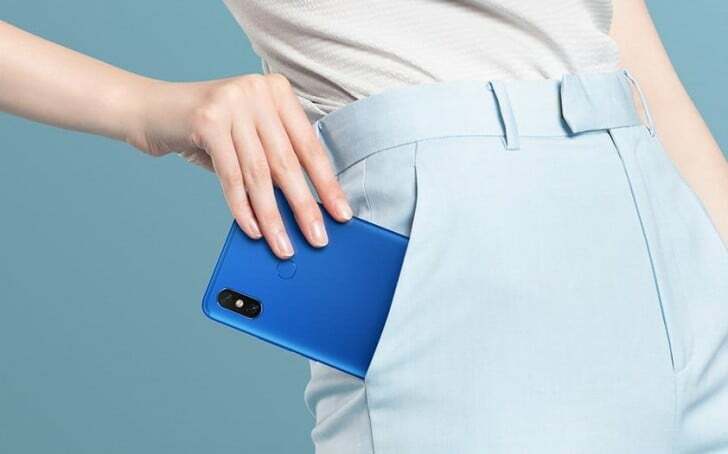 Xiaomi launched the device in three colour options this time around- Meteorite Black, Dream Gold, and Dark Blue. Xiaomi did not reveal whether the display has any protection or not. Internally, the Mi Max 3 has the Qualcomm Snapdragon 636 chipset, clubbed with 4GB/6GB of RAM and 64GB/128GB of internal storage. The 4GB RAM variant has 64GB of onboard storage, while the 6GB RAM variant comes with 128GB of internal storage. There’s a microSD card slot as well for storage expansion. The Mi Max 3 boots MIUI 9 based on Android 8.1 Oreo. The Mi Max 3 is also the first Max device to sport dual cameras on the back. Xiaomi has added a primary 12MP shooter on the back with f/1.9 aperture and PDAF. A 5MP secondary depth sensor works in tandem with the primary sensor. Up front, there’s an 8MP shooter. Notably, both the front and rear cameras feature an LED flash. The Xiaomi Mi Max 3 has a 5500mAh battery which also features Qualcomm Quick Charge 3.0 support. The fingerprint scanner is placed on the rear side, and the MIUI also comes with Face Unlock feature. Connectivity options on the Mi Max 3 include Dual 4G, VoLTE, Wi-Fi 802.11 b/g/n/ac, Bluetooth 5.0, GPS, USB Type-C port and IR Blaster. The phone weighs 221 grams and measures 7.99mm in thickness. The Mi Max 3 will be available in three colour options in China. At the moment, Xiaomi has opened registrations for the device and the first sale will commence on July 20. The 4GB RAM variant of the Max 3 is priced at 1699 Yuan (approx. Rs 17,350), whereas the 6GB RAM variant will retail for 1999 Yuan (approx. Rs 20,400). Indian pricing and launch date are yet to be revealed by the company. Wait for Xiaomi Mi A2 to release in India. Other than size upgrade, the camera too got a major boost with dual pixle auto focus. Battery life was already great in Mi max2 which I am using.